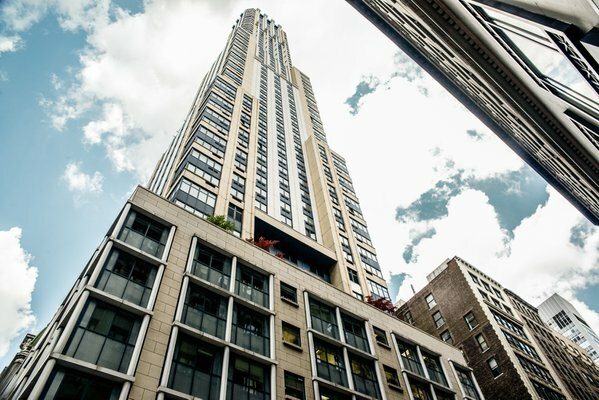 With stunning views of the nearby Empire State building and other New York City attractions, it's no surprise that 425 Fifth Avenue is ranked amongst the finest listing in Midtown South. Located at the corner of 38th Street and Fifth Avenue, this high-rise luxury building offers 54 floors with 178 units. In providing few apartments on each floor, 425 Fifth Avenue has an exclusive feel. Residents will be sure to find an array of high-quality features and fixtures throughout their homes as well as remarkable building amenities for them to enjoy. This condominium offers spacious apartments for sale with amazing features such as hardwood floors, tall windows, and terraces for some. High-end stainless steel appliances, cherry wood cabinetry and granite countertops will be found in kitchens along with marble and italian features in bathrooms. The amenities at 425 Fifth Avenue ranks this luxury tower amongst the finest listings in New York City. Amenities include a 24-hour doorman, recreational facilities, sauna, indoor pool, outdoor patio, roof deck and so much more. 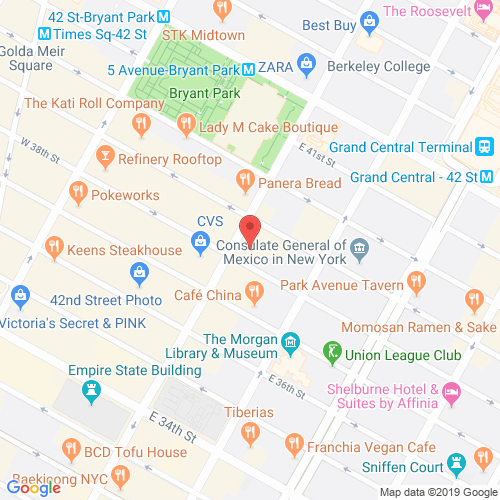 Residents of 425 Fifth Avenue are right in the vicinity of finest restaurants and shopping as well as having easy access to a number of subway lines. www.425fifth.com has no association or affiliation to the building, developer, or management company. By submitting your contact details you agree to be connected with a licensed real estate professional who has been deemed to be a specialist in this building and/or neighborhood.